Increase horse power by cooling pressurized air. 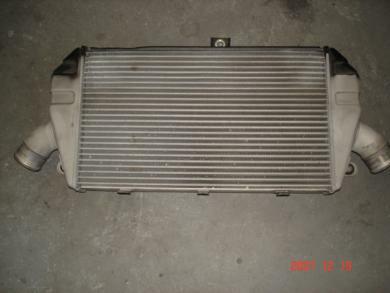 All Aluminum Intercooler in near new condition, core is 24� by 11� with 2.5� intake and exit. It is meant to be mounted in lower bumper but could be mounted anywhere it could get consistent air flow. Would be great for race car or sand rail. Was $800.00 new.